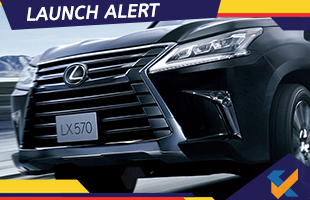 Lexus India has finally launched the LX 570 petrol version in the country as a 7-seater model after the LX 450d diesel variant launched last year. This new variant is priced at Rs. 2.3 crore (ex-showroom) and gets the V8 5.7 litre naturally aspirated petrol engine that churns out 362 hp and 530 Nm. There is an 8-speed automatic transmission unit for the engine along with four-wheel drive. Multi-Terrain Select is available for the variant that has several driving modes. 5-speed Crawl Control also helps in measurement of the pace of the car across terrains which are challenging and adjusts the brakes and torque automatically.  There is a single configuration for the LX 570 petrol variant. There are triple headlights that also get L-shaped illumination and exquisite Takumi craftsmanship. There is semi aniline leather upholstery along with the Shimamoku steering wheel trim. The hospitality spirit or omotenashi is visible all throughout the car with features like the Lexus Climate Concierge for individually customizing temperature and the liquid crystal 11.6 HD AI display setup at the rear. The car also has the surround audio setup from Mark Levinson that comes with a whopping 19 speakers. The pricing for the LX 450d and LX 570 models is Rs. 2, 32, 90, 000 (ex-showroom, Delhi) and Rs. 2, 32, 94, 000 (ex-showroom) respectively. Bookings are already being accepted across Lexus dealerships for the Lexus LX 570 petrol variant in India.